In times gone by, it was common for normal people to believe in creatures we do not today. People would warn their children to stay away from monsters like Werewolf, elves, and even Vampires. 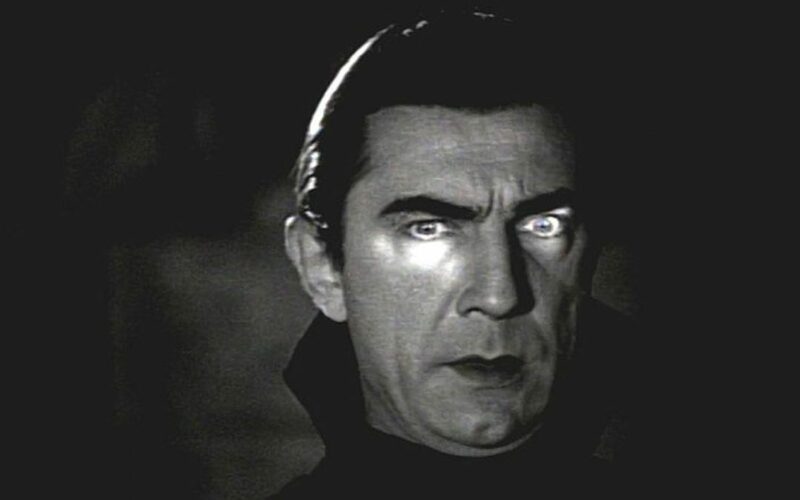 This may sound bizarre to our modern ears though, but even today there are some who believe in Vampires. And maybe they’re right to do so. 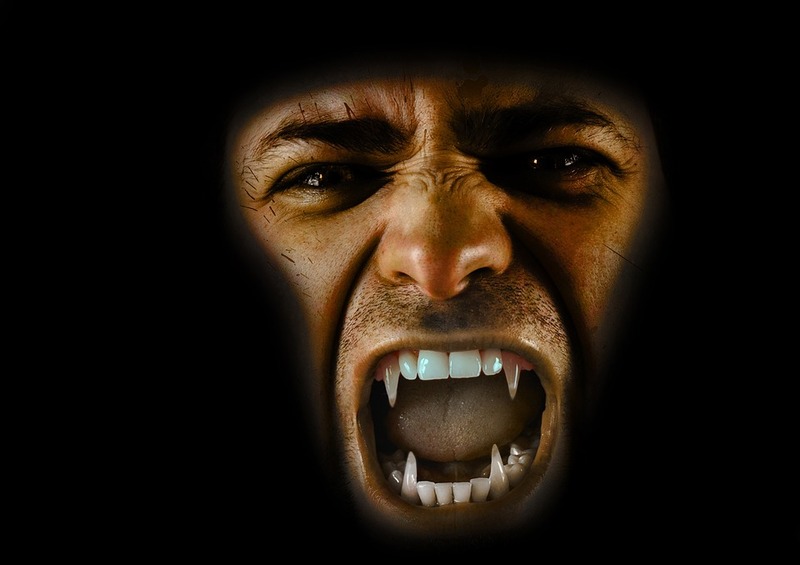 Over many centuries stories have emerged claiming to be cases of real vampires. Across Europe and North-America there are dozens of these cases of locals believing evil was living among them. It’s hard to get down to the reality of these cases as they were so long ago. But they’re still creepy. 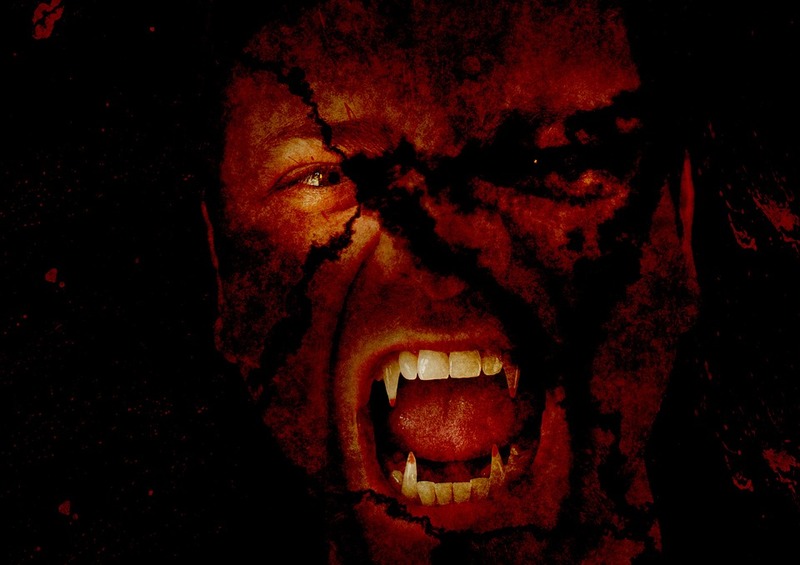 Here are 10 alleged cases of real Vampires. The Highgate Vampire was a reported case of a vampire living in Highgate cemetery, in London. 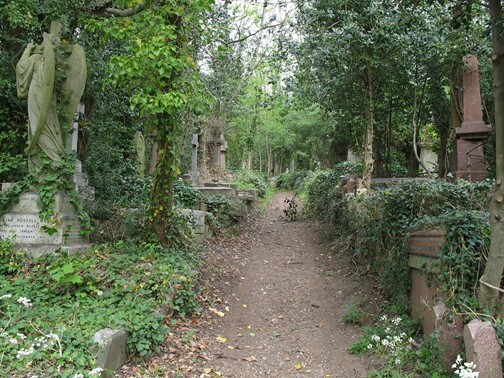 A Victorian cemetery, Highgate made international news headlines back in the 1970s for a dark legend surrounding it. Apparently, there was a mysterious and violent vampire who lived in the cemetery during this time. He reportedly attacked several visitors to the cemetery, before disappearing into the fog. The vampire was said to be worshiped by a group of witches, who would lure ordinary humans into the cemetery for him to attack. All the media coverage drew the attention of a local catholic man who described himself as a genuine Vampire hunter. It sounds like something from a movie but that man really existed. And he claimed to have found and killed the vampire. No one believed him though. The Atlas Vampire is the name used to describe the criminal behind a mysterious 1932 murder case. 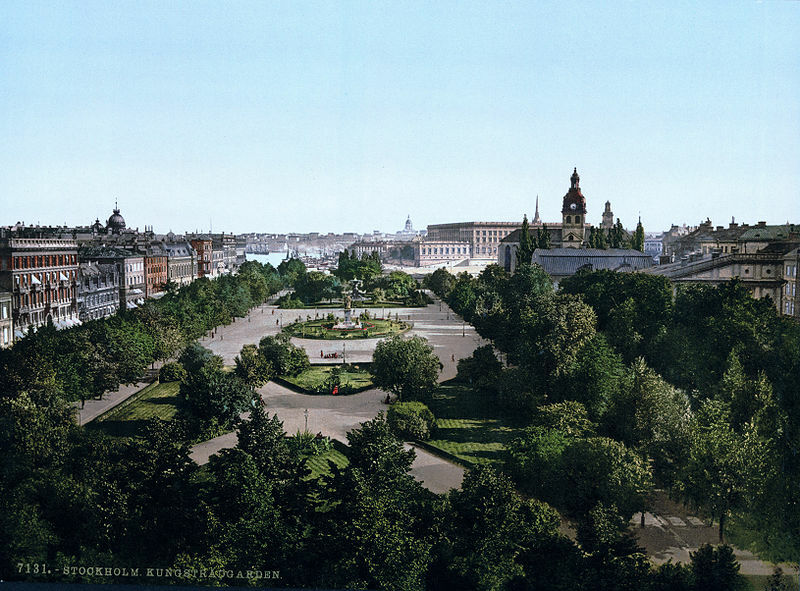 Known as the vampire murder case; it was a real murder case in Sweden. Quite horrific, a 32 year old prostitute was found dead in her own apartment. She was murdered 2 days before being found by being struck in the head with a blunt object. The most mysterious thing is that she had her blood deliberately extracted after her death. It was, and still is, believed that the murderer had been drinking her blood after murdering her. Over 80 years later, the case is still an unsolved mystery. Frederick Ransom seems to have just been an ordinary man who was somehow accused of being a vampire after his death. He was just 20 years old when he died in 1817, and was accused of being a vampire by his own father. His father dug up his body, removed his heart, and had it burned to avoid seeing his son rise from the dead. 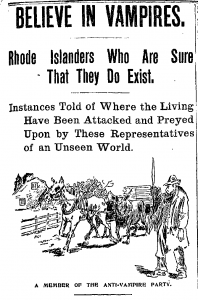 This may sound incredibly strange but it was during an event known as the New England Vampire Panic. This was in North-America, where people believed an outbreak of tuberculosis was a sign that vampires were among them. This is because they thought tuberculosis was directly caused by cannibalism, and vampires were known for consuming human flesh. Therefore, anyone who died of tuberculosis was accused of being a vampire. 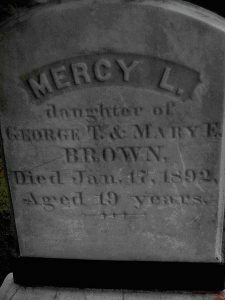 Mercy Brown was another victim of the New England Vampire Panic, which lasted all way through the 19th century. Disease spread to her family, which made locals think she was a vampire spreading the disease to them. After she died, he body was dug up to make sure she wasn’t a vampire. Just like Frederick Ransom, it was her actual father who exhumed her body. They were exhuming all the dead family members to find out who was the vampire. According to sources of the time, Mercy Brown’s body hadn’t decomposed at all and there was fresh blood in her system. So they concluded she was the vampire and burned her heart. They actually poured the ashes of her burnt heart into a drink for her brother. They thought it would save the brother as he was also sick. It didn’t work. 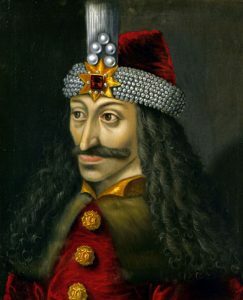 Vlad the Impaler was the inspiration for the original vampire story. I mean, his name was literally Vlad Dracula. He was a Romanian king who fought against the invading Ottoman armies. He eventually lost to the Ottoman, but while in power he was feared by enemy soldiers. He was notorious for his favorite execution method – impaling people so that they would slowly die on a wooden stake. Local legend has told that he was a vampire for centuries after his death, but it was in the 1890s that it really took off. This was when the book Dracula was written, with the fictional vampire being based on his life. Fritz Haarmann was the German serial killer popularly known as the Vampire of Hanover. We know for sure that he killed and mutilated 24 young boys in the early 1900s. His usual method for murder was to bite into the neck of his victim and allow them to bleed to death. As more and more of his victims bodies were found, local Germans began spreading rumors that a real life Vampire had come to town. Alleged cases of real Vampires weren’t uncommon during this period but they were usually baseless. Here there was a man biting through people’s necks like count Dracula himself. 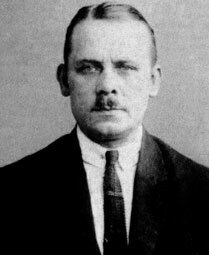 Fritz Haarmann was eventually captured by police and executed shortly after. Arnold Paole was a Serbian man who fell to his death in the early 18th century. That’s a fairly unremarkable thing to have happened back then. But he was widely believed to have become a vampire after his death. Almost immediately after his death, 16 local villagers also died. This was enough for locals to conclude he’s risen from the dead and has been killing anyone he likes. The authorities swiftly took to investigating the mysterious deaths, and Arnold Paole’s body was dug up to be examined. They were sure that he was a Vampire, and the whole thing went down in history as one of the most noteworthy cases of real Vampires. Some still believe he was a vampire. 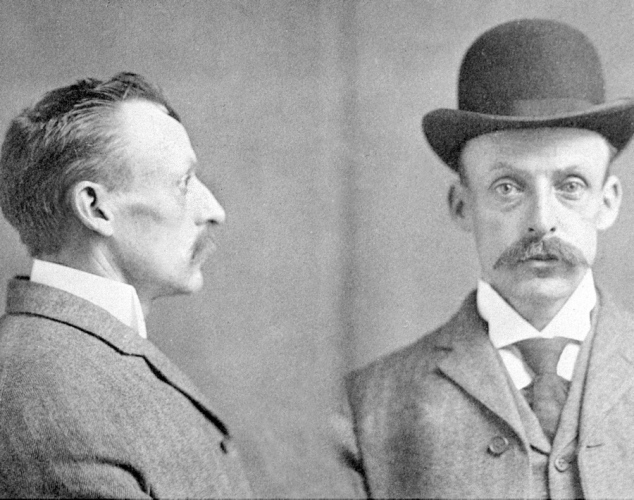 Albert Fish was an American child murderer and cannibal. He’s now known as one of history’s most disturbed criminals, and at the time of his arrest he was believed by many to be a vampire. People couldn’t believe any human would do what he did. His hobby was to push metal needles into his own flesh. When he was finally captured he claimed to have killed at least 100 people. He was eventually convicted and executed on the electric chair. Due to his savage crimes, and especially the cannibalism, he was branded “the Brooklyn Vampire”. Like many alleged cases of real Vampires, this one will sound very familiar. He was a Serbian man who died in 1725. After his death, nine people died in the village where he lived. This alone was enough to make people believe Petar Blagojevich was an evil vampire. But some locals reported seeing him walking through the village looking for new victims. In fact, even his own son claimed to have seen him. 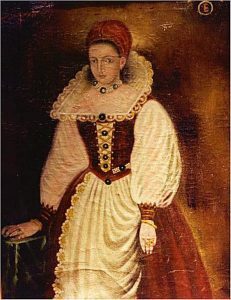 Elizabeth Bathory was a Hungarian countess and serial killer in the late 16th and early 17th century. She killed local peasant girls for fun. She would often torture them, drink their blood, or even bathe in their blood. So it’s easy to see how the legend that she was a vampire emerged. An evil countess who bathed in blood. She was eventually caught but never put on trial as her family was so powerful. But she was locked away for the rest of her life. According to sources from the time and historian’s estimates, she killed around 640 people.